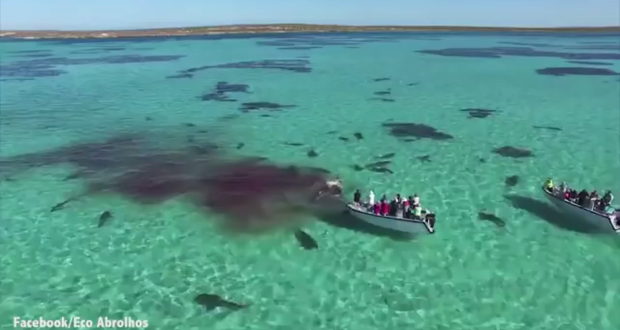 Shocking footage of tiger sharks feasting on a dead whale in Shark Bay, Australia. 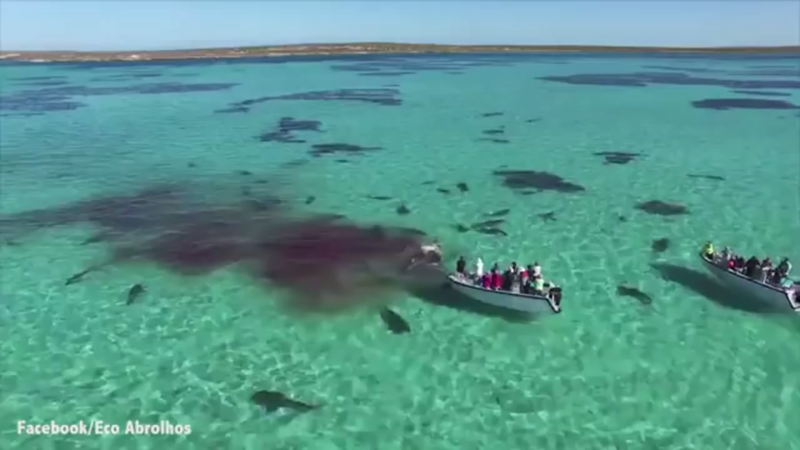 Mermaids Caught on Tape by Drone? Facebook Plans to Beam down Internet from Drones, What’s next?